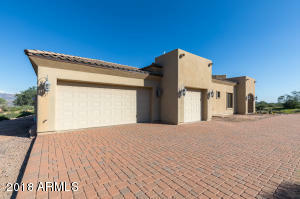 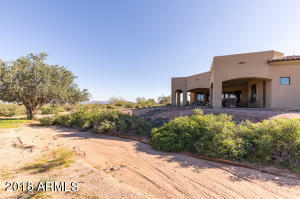 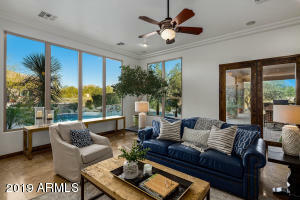 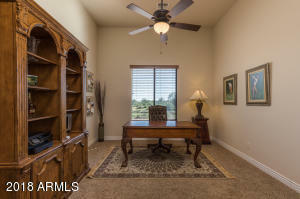 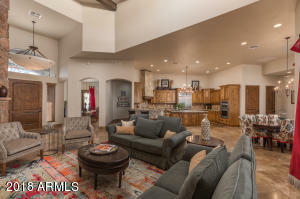 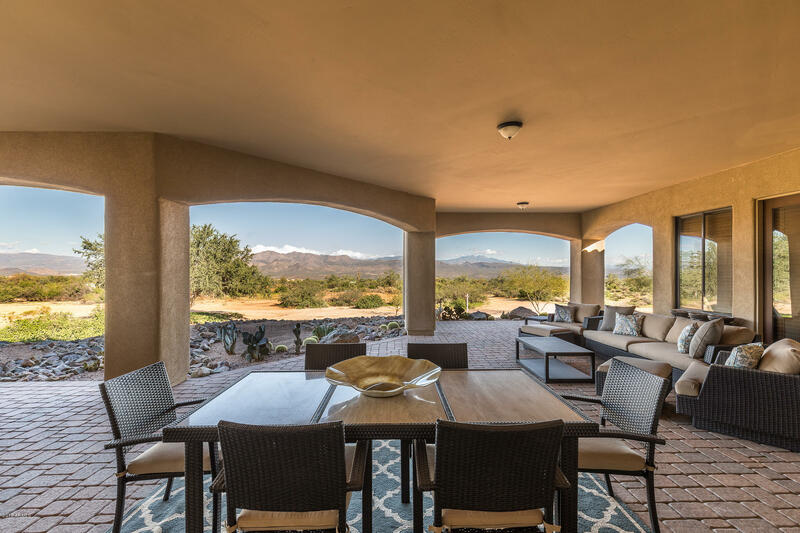 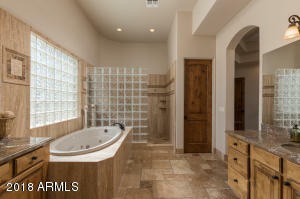 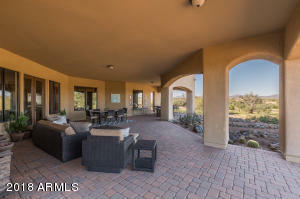 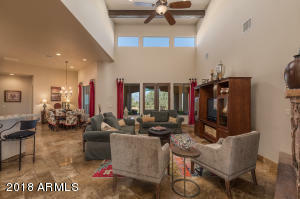 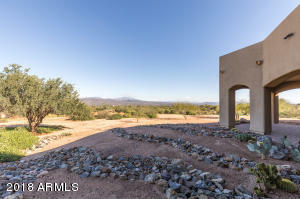 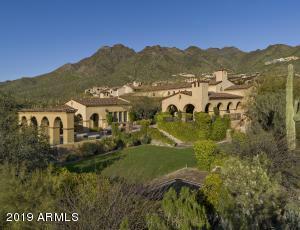 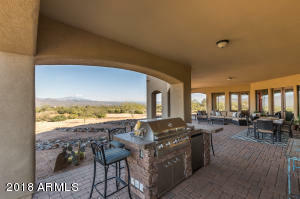 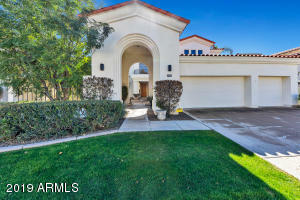 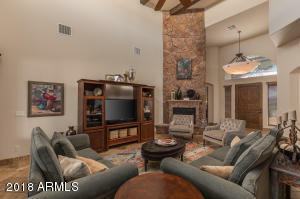 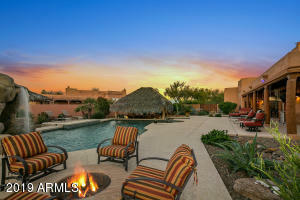 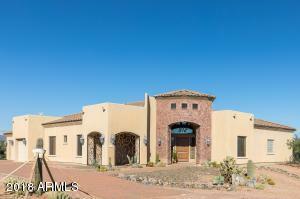 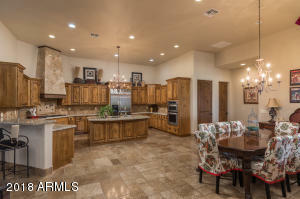 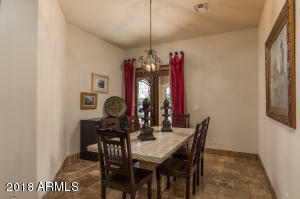 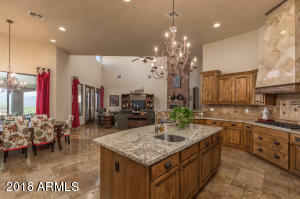 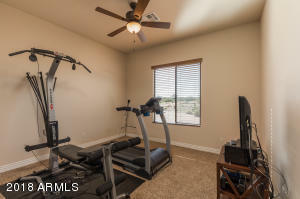 Views are abundant in this gem located in North Scottsdale. 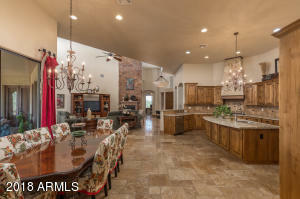 This single story custom home features 5 bedrooms, 4 baths, 3 car garage and an open concept split floor plan on a large 1.59 acre private lot. 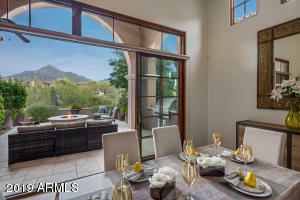 The gourmet kitchen opens to the great room with gas fireplace and has plenty of room for seating and entertaining. 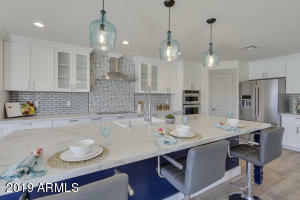 The kitchen features alder cabinetry, large island, stainless appliances, granite countertops, stone backsplash, and a 5 burner gas cooktop with custom hood. 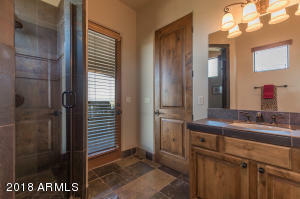 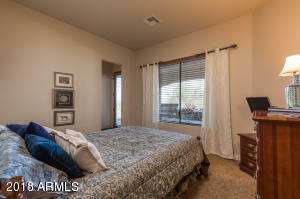 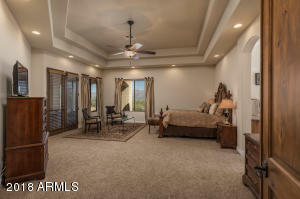 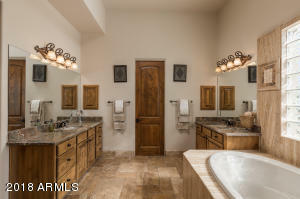 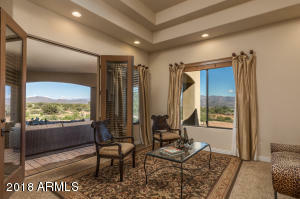 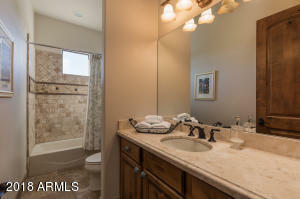 The spacious master bedroom offers a sitting area complete with mountain views and the bathroom features split vanities, jacuzzi tub, oversized shower, and walk-in closet. 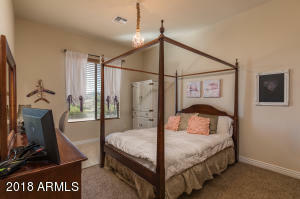 A secondary bedroom next to the master is perfect for a separate office and features a walk-in closet and en-suite bathroom. 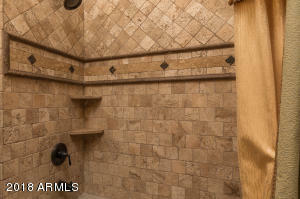 Dynamite to 168th St, turn left (north) for approx 1 mile to Dixeleta. 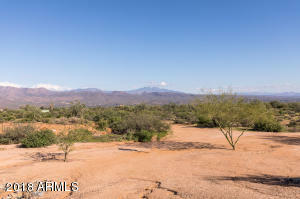 Turn left (west) for approx 0.1 mile, turn left (south) on Horned Owl Tr.m follow road, it will turn right, 1st house on right.